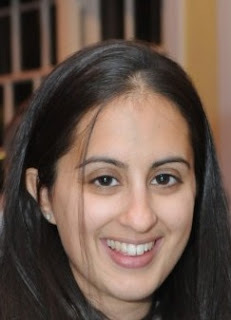 Author Erica Negi's Shoes Led Her Where? In all of my book experiences, I never thought befriending an author on Twitter would lead me to read a wonderful book because it has always been the other way around. But I wouldn't change it for the world, because getting to know Erica via Twitter has allowed me a little peek into her life. 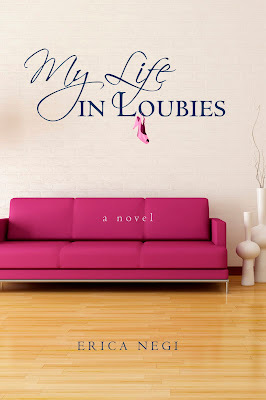 This enticed me to purchase her book My Life in Loubies and read it. Not only did I enjoy it, but I asked if I could interview her and have her share some of her insight on writing her book and her love for shoes with you. She even gives us advice on how to write our own novel one day! Now sit back, find a nice cup of coffee, put on a pair of Loubies, and enjoy! 1. Please tell us a little about yourself and what initiated your passion for writing. The story combined with my professional endeavors allowed me to not only address love and relationships like many novels out there, but business as well. (The modern-day female entrepreneur in Loubies--aka the unstoppable woman on “Mission Success.”) Some of my earliest remembers revolve around books and telling stories. In fact, I hand wrote and self-illustrated my first book, My Little Sister Penny, in third grade--a huge hit with my parents (check out this picture at the bottom of the post)! I loved the idea of creating a story from beginning to end, it was so magical. 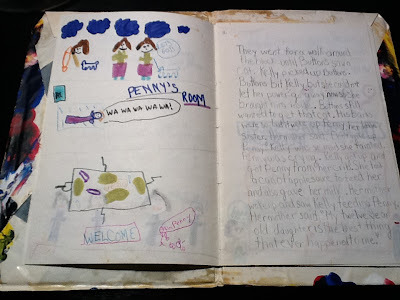 This eventually led me get my Masters from the University of Pennsylvania in Reading-Writing-Literacy and serve as a Reading Specialist in classrooms in Pennsylvania and California. While working with students, I saw a need for personalized, inquiry-based teaching and addressed it by specifically tailoring instruction methods. My field of work combined with my childhood passion led to me to write My Life in Loubies, which deals with many of the core values that I’ve addressed professionally. 2. 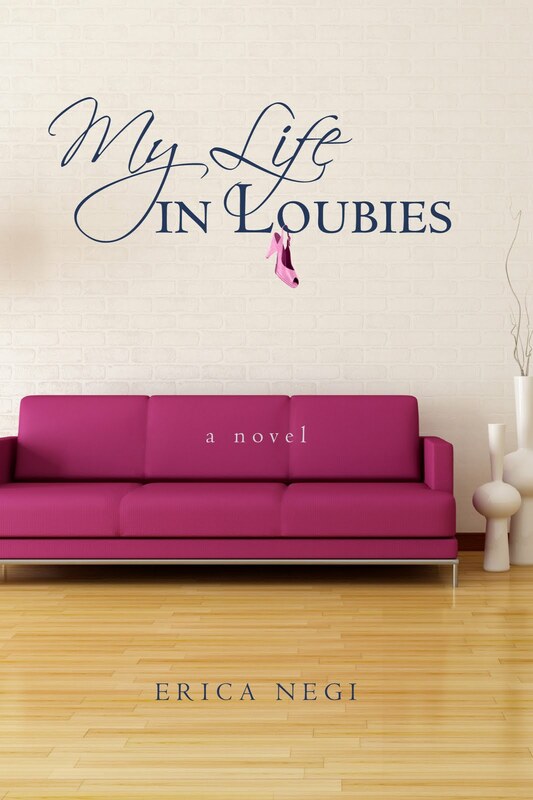 Where did you come up with the idea for your book, My Life In Loubies? I love it by the way! I started writing My Life in Loubies after I had my son, which was one the best moments in my life. It was then when I began to question what makes people happy, truly happy? Is it a lifestyle? Or the material objects? Love? And that's where the story began. And as for the “Loubies,” I wanted to take my readers on a journey, literally in the “shoes” that the main character loves and strives to attain. 3. For those of us who have not read the book yet, do you mind giving us an enticing summary? Is having everything worth sacrificing who you really are? Meet Vanessa, an almost thirty-something New Yorker who thinks she's got it all: marriage-material boyfriend Ethan, her own bilingual preschool, a closet full of designer fashions, and daily diner dates with her best friend Emily. But when Ethan doesn't turn out to be all he's supposed to be, Vanessa's world instantly unravels. 4. What are your plans for the future? Do you hope to write another book? 5. Okay, we are all dying to know. Do you own a pair of Loubies? What is your favorite pair of Loubies? 6. If there's one piece of advice that you would like to offer to shoe lovers who might want to branch out into writing a book, what would it be? Listen to your heart first. I know, it sounds cheesy, but it’s so easy to get discouraged and sidetracked. It also helps to write about a subject you are well-versed in as I chose to by creating a female entrepreneur in the Education field. So, if you want to write about shoes, fiction or nonfiction, go for it. Write a little bit everyday and see where “your shoes” lead you! Thanks so much for sharing with us Erica! Please purchase her book on Amazon and find her on Twitter - she's such a joy to tweet with! Thanks Erica and Sierra! Great post! Can't wait to read the book! Our LYST of cool fashions you can check out or buy! The new intern has arrived! Shoes to make you go AAARRRRRRR!